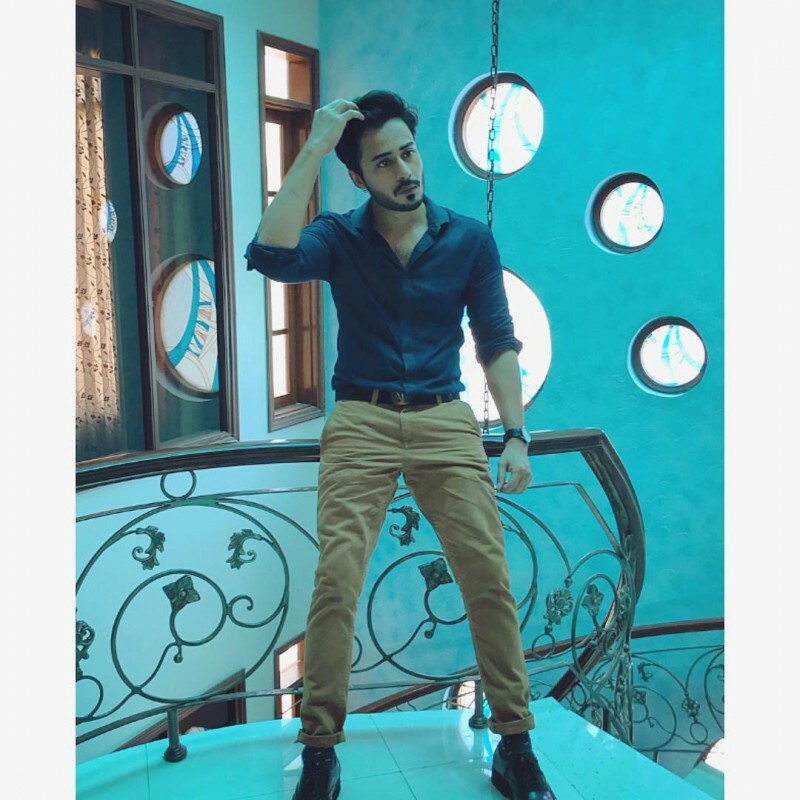 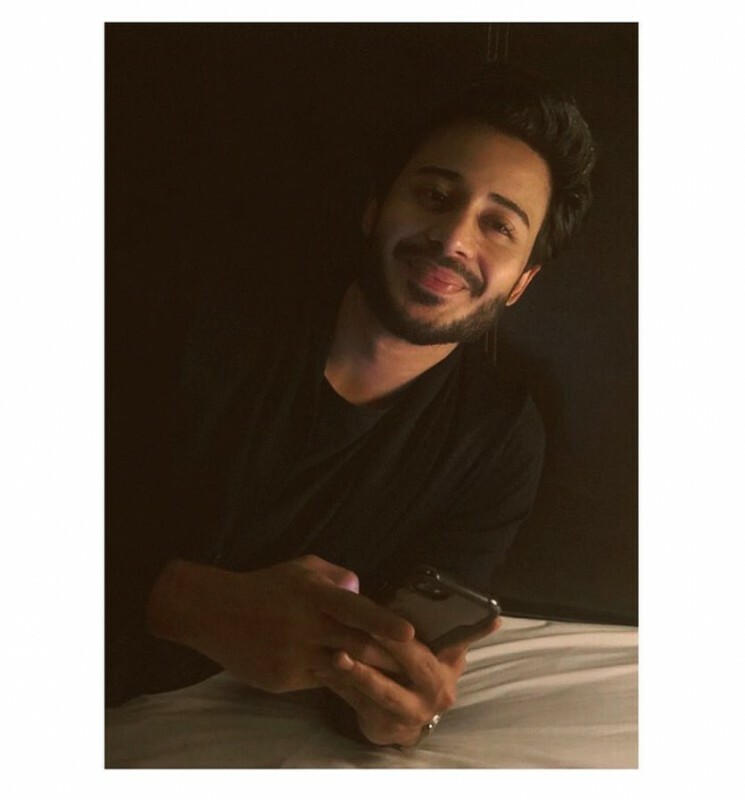 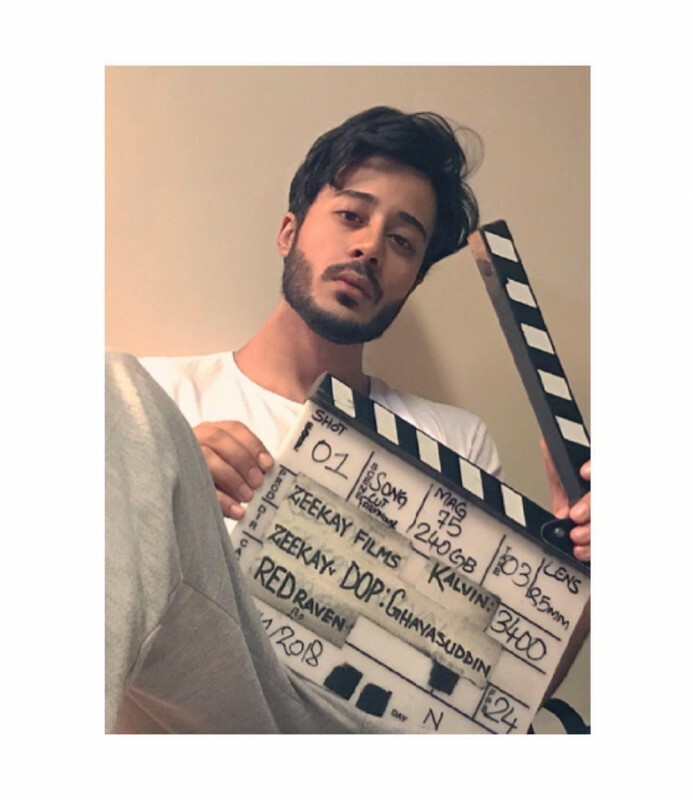 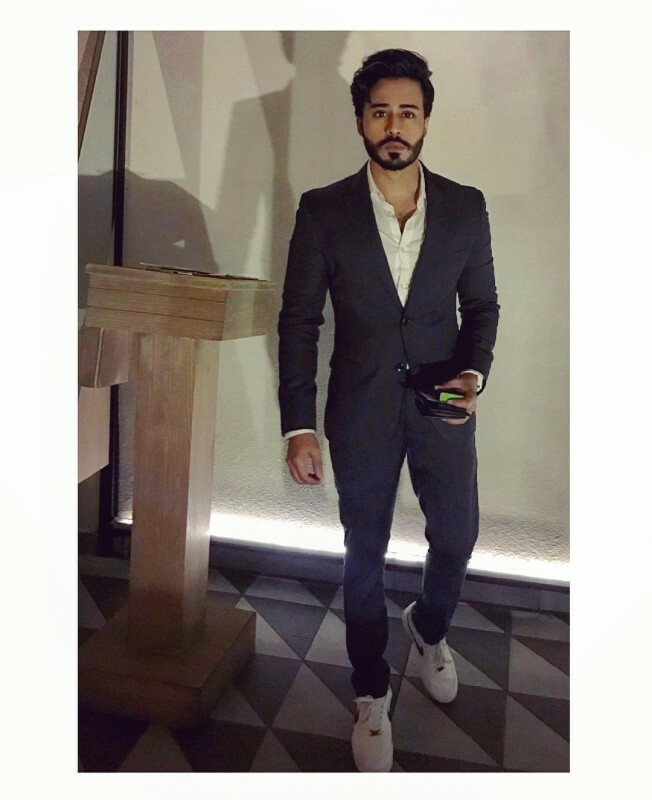 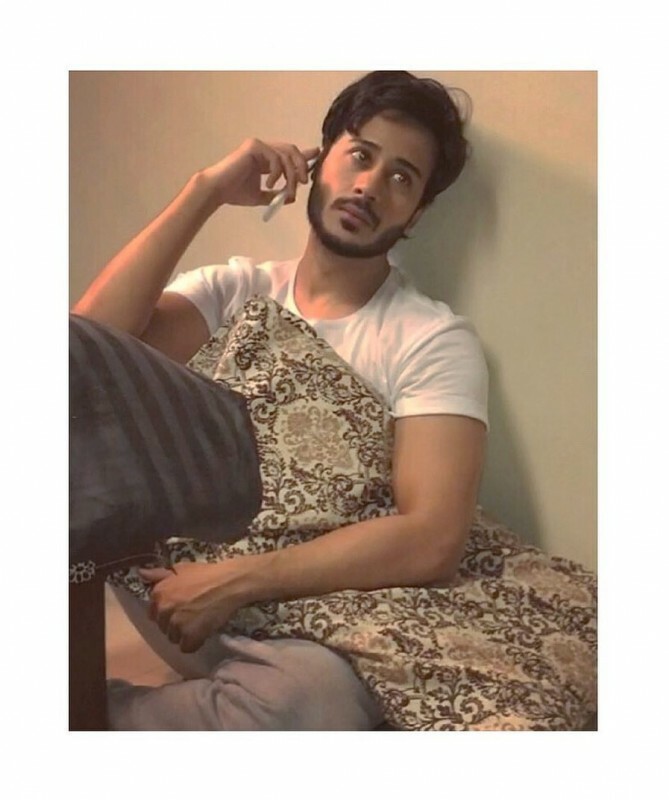 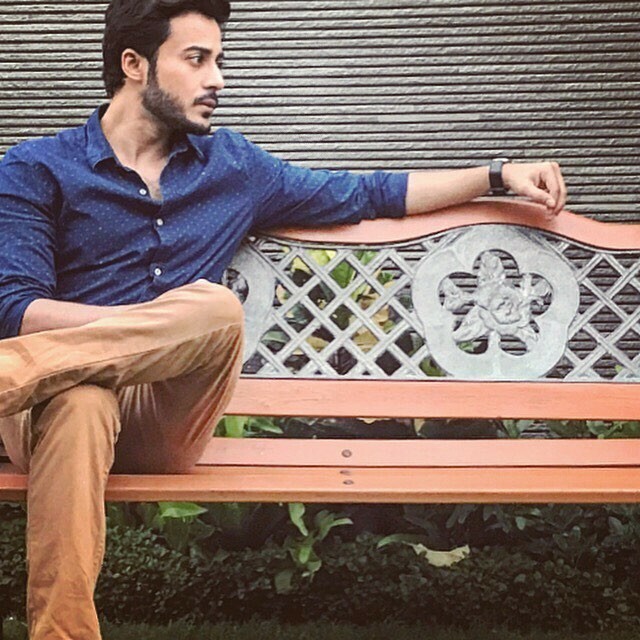 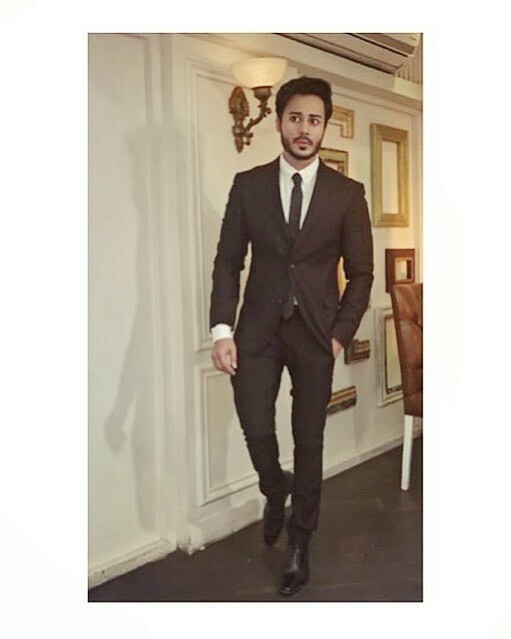 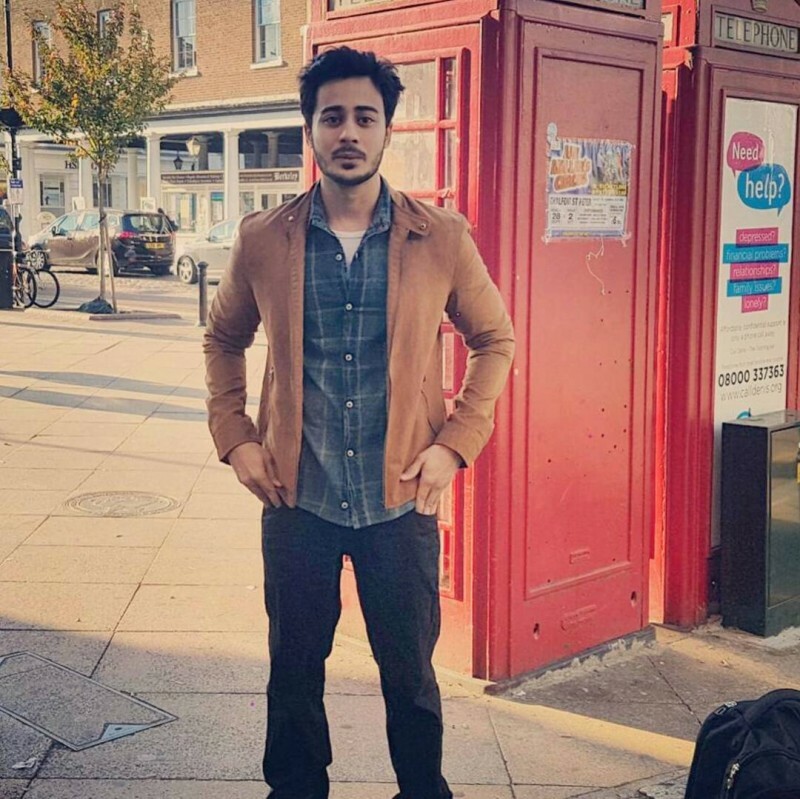 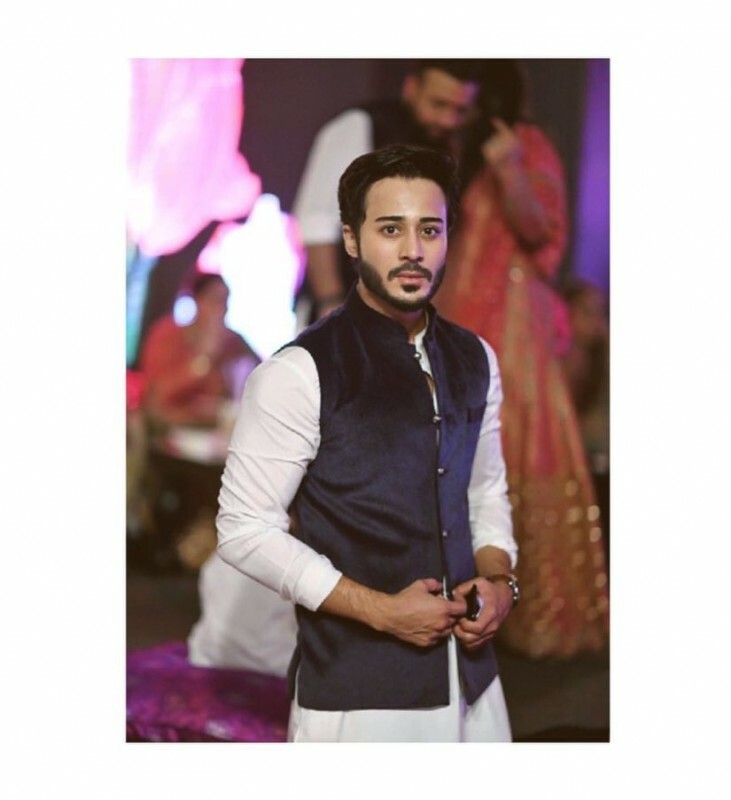 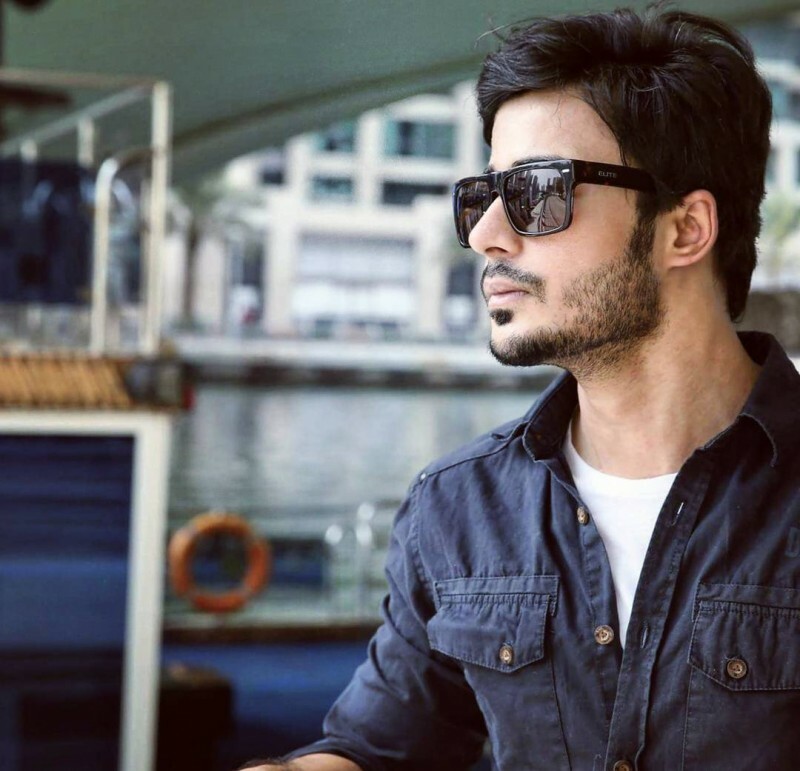 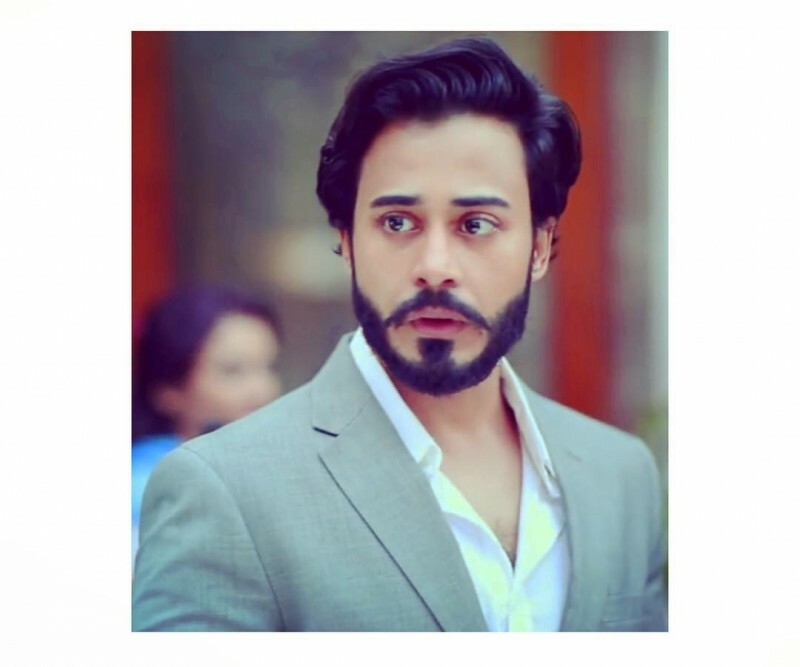 Noman Sami is a Pakistani actor who is famous for his leading role in the upcoming movie Talash. 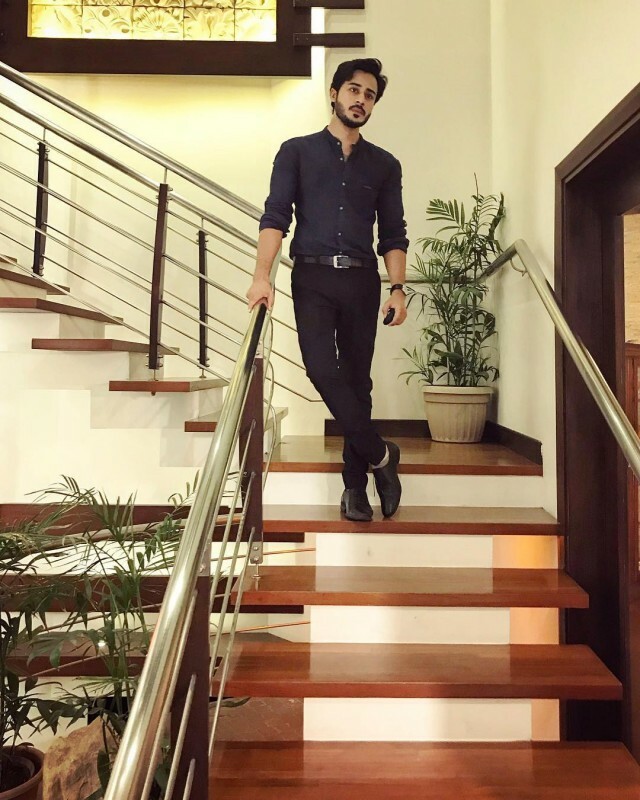 He has gained much popularity by his drama Main Nahi Manungi. 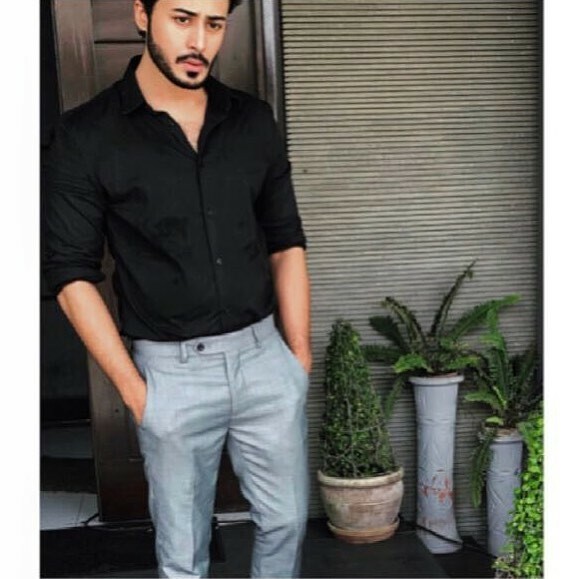 He has a stylish and handsome looking personality. 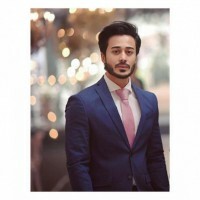 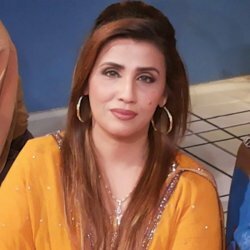 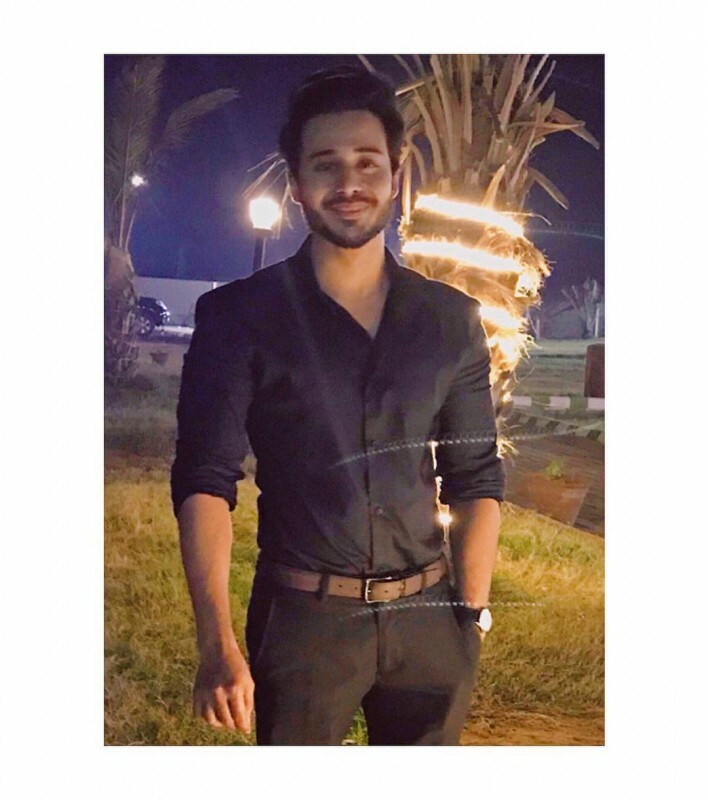 If you are looking for Noman Sami profile, date of birth, family, salary, and photos then you can find this information here. 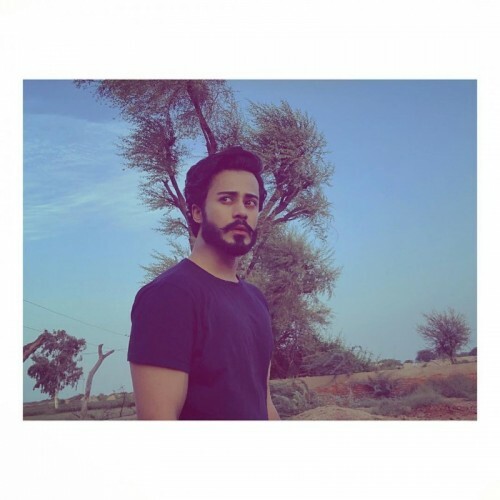 You can also find the public opinions and reviews about Noman Sami here.